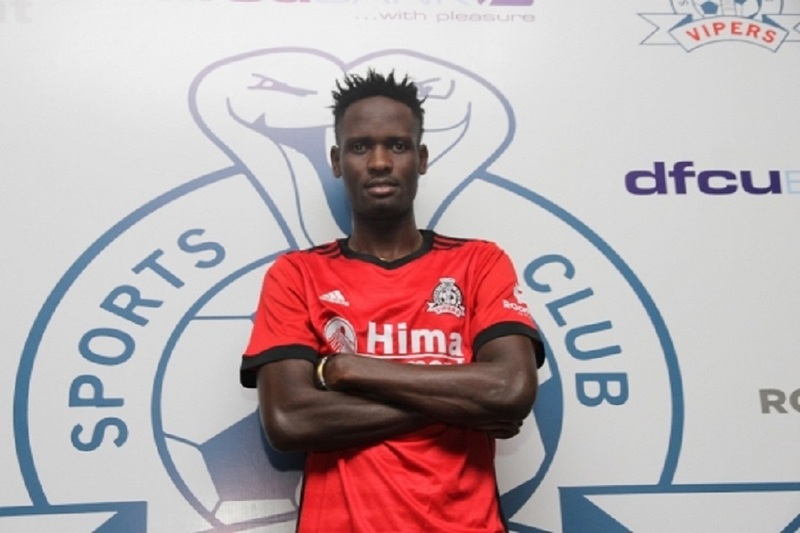 Davis Kasirye has joined Vipers sports club as a free agent from SC Villa where he was playing since January in the 2017/2018 second round of the season. The striker who has been training with the venoms for weeks has signed two years with the Uganda Premier League winners of last season. According to the clubs official site, technically Kasirye fits the bill, he is comfortable on the ball, has good ball control, has an eye for goal and is mobile, all traits a coach looks for in a striker. Kasirye is excited for the opportunity given to him by Vipers and he has promised to help the club to win more trophies. “I am happy to sign with one of the biggest clubs in Uganda and am going to give my all to see that I win more trophies for them, Said Kasirye. He started his playing career at the now defunct UTODA FC during the 2010/11 season before he moved to Police in June 2011 where he stayed for 2 years and then joined URA FC. Kasirye then switched to Rayon Sports of Rwanda in 2015 then to DRC’s Motema Pemba. The journey man continued to Zambian club called Zesco United which loaned him to SC Villa this year. Kasirye joins an ever growing list of new recruits including Noah Wafula from Kakamega Boyz, Rahmat Ssenfuka from Police FC, UPDF’s duo of Bashir Sekagya and Joseph Janjali plus Abraham Ndugwa from relegated Masavu FC. Others are Ibrahim Kiyemba (Free Agent), Fred Okot (URA), Dickens Okwir (PBA), Livingstone Mulondo (Kirinya Jinja SS), Tito Okello and Henry Katongole (SC Villa).